Basic Genealogy Research. Both your ancestor and that of the “celebrity” must have a multi-generational genealogical research conducted based on the timeframe of the celebrity’s life. Several recent cases proved the family of the celebrity lived in close proximity of Grandpa’s family. But, Grandpa was not yet born. Our suggestion is to first review the celebrity’s history, it has probably already been research “ad nauseum” (but check for accuracy). Translation: Often family stories are retold using the incorrect generation. Census Analysis. Your Basic Genealogy Research will produce several US Federal and/or State Census for the timeframe. These must be analyzed with a keen eye. We suggest the analysis include several pages of an Enumeration District research. Translation: Researchers should be familiar with Census Instructions. Land Deeds and Tax Records. Whereas Census Records may place your ancestor in the correct District, an accurate picture of land/house location can be found in land deeds. The descriptions of land - metes/bounds or the easier to follow Public Land Survey System - allows the researcher to accurately define land location. This analysis covers not only census years, but those years between the census. Translation: The Census Record only gives us a snapshot of where your ancestor resided on the date of enumeration. 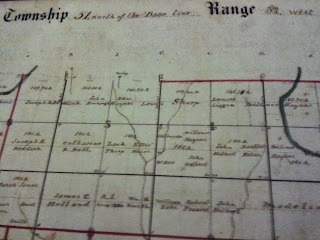 Historical Atlas, Gazetteers and Plat Maps. Plat Maps and Genealogy Research go hand-in-hand. Using the land descriptions of deeds, the researchers can accurately pinpoint Grandpa’s proximity to the celebrity’s family. Be sure to reference Town Gazetteers. 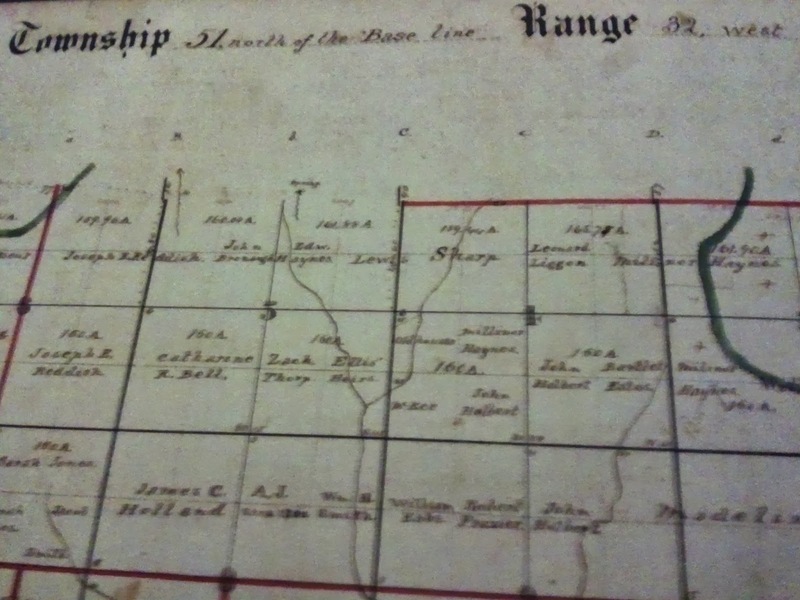 But our favorite at a3Genealogy, are detailed County Historical Atlases often noting landowner names or indexed by ownership. Translation: Families want to know how close Grandpa lived to the Celebrity. So if not next door, then where? Wills and Probates. Researchers would think census records, land deeds, and the town plat maps would provide enough information, but really…it doesn’t. Land ownership not noted in these resources may be referenced in Wills. The best part is land inherited and mentioned in Wills is often (not always) specified by its legal description, allowing the researcher to once again accurately plot the land. Many of the articles on the a3Gen blog are in response to client or fellow-researcher questions. Hoping this gets you started on the road to proving (or disproving) your family folklore. I am commenting to show my appreciation for you work. I write a rather scientific blog on a type of diabetes that effects people of color and I love it when people take the time to comment. Why am I here? I'm trying to understand a mystery wrapped up in an enigma. On Jan 15 1915 four people were lynched, two of them were Barker's, Samuel and Jesse. My father, in fact, was named after Jesse. This act was so egregious that the New York Times commented on it, saying that these deaths were over a trivial matter. What I am trying to find is the "why" of it. This event echoes down tragically all the way to me such that in 100 years, I am the first Barker of my line to raise a so or see a grandson. I was sitting with that grandchild today and I want to leave a bit of history to him. We died so early and tragically that, for me, growing up there seemed to be a void yawning both before me and waiting for me. I do not wish to pass this on.